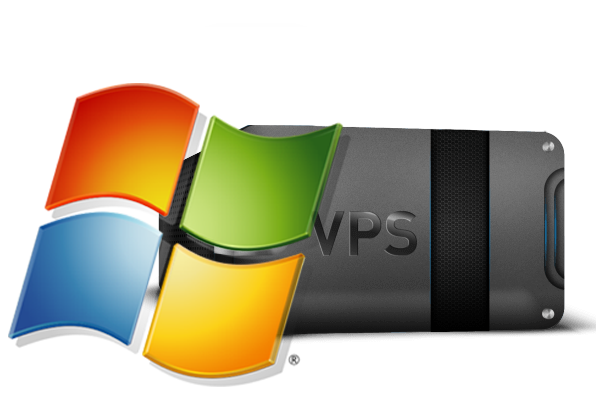 The Very best on every dedicated server comes with a comprehensive set of features and services. These are Enterprise Performance Servers are powered with Intel QuadCore CPU’s and RAID1/SSD Storage Redundancy availlable. Ideal for intense server operation.